Sketchfab Community Blog - Sketchfab hits 500K! Thank you! Today we reached an exceptional milestone: 500,000 models on Sketchfab. That’s enough to power our Wikipedia mirror ‘Volupedia’ ! We reached this milestone because of our amazing community so thank you for inspiring us with your work every day! 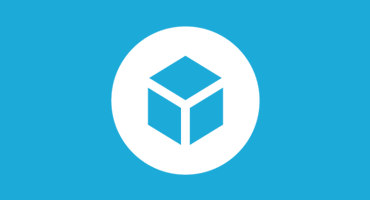 Share how many models you contributed to the #Sketchfab500k and celebrate with us!